Swiss food and drink giant Nestle is selling its U.S. candy business to Italy’s Ferrero for about $2.8 billion in cash. 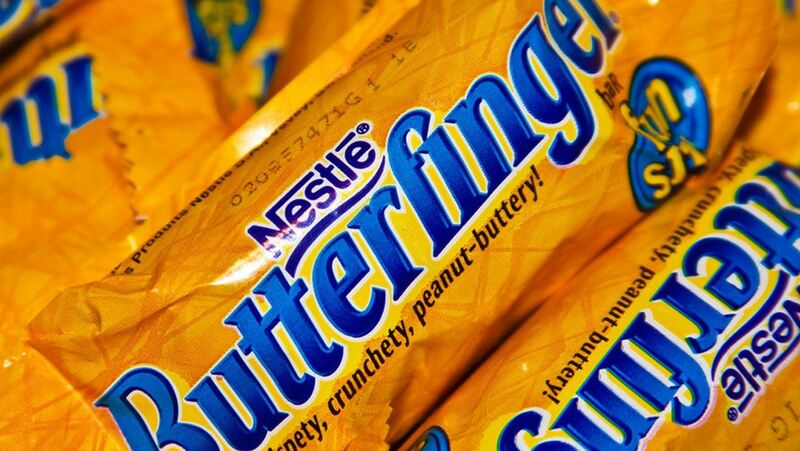 Ferrero will take over iconic chocolate brands Butterfinger and Crunch bars, as well as the sugary Nerds, SweeTarts and FunDip. In September, Nestle announced that it bought a majority stake in Blue Bottle Coffee, a high-end coffee company. Other Nestle brands include Purina, Gerber and Stouffer’s. Nestle, based in Switzerland, says its U.S. candy business accounts for about 3 percent of its U.S. division’s sales.